HJE is a firm of Chartered Accountants which was established over 20 years ago. Whilst we act for clients in a number of different business sectors we specialise in providing accountancy and advisory services to individuals and businesses within the healthcare sector. We currently act for approximately 650 clients, of which over 550 are GPs in general practice, GP locums, salaried GPs, hospital doctors, hospital consultants or dentists. HJE has been a member of the Association of Independent Specialist Medical Accountants (AISMA) since 1996. AISMA is a national network of over 75 accountancy firms providing expert advice to medical practices. To qualify as an AISMA accountant, members must meet demanding requirements set by the Association, including regular peer reviews, which ensures that standards are maintained. By continually sharing and exchanging expertise, we can ensure that our clients are provided with proactive advice regarding current financial issues facing the medical profession. At our offices in Cardiff Gate Business Park, we have a team of 15 highly skilled professionals who specialise in the financial affairs of clients in the healthcare sector. 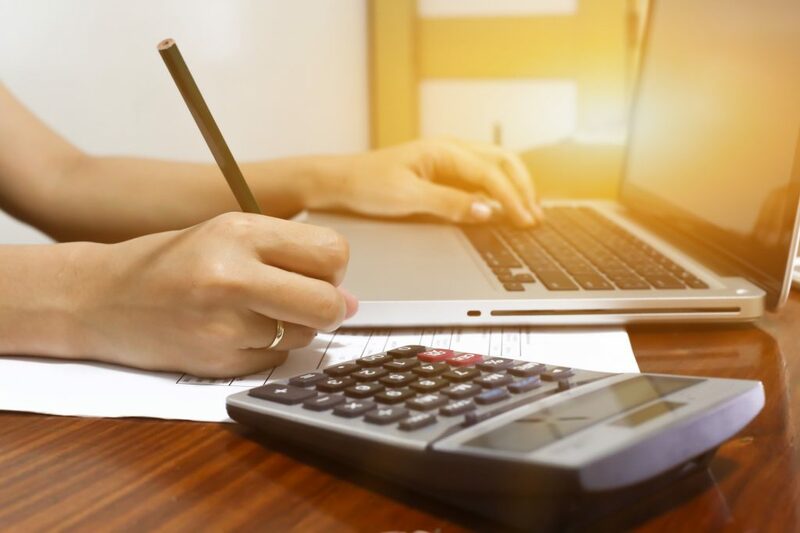 As part of Watts Gregory, a leading firm of Chartered Accountants in Wales, we are also able to provide our clients with access to the wealth of knowledge and experience of a further 50 accountants and business advisers. Therefore, at HJE we pride ourselves on the range of services and in-depth knowledge of your particular business sector that our team can provide. We are pleased to carry out recurring work on a fixed fee basis. We believe that the best way for you to assess our services is to arrange an initial meeting where there is no commitment on either side. Please contact either Nick Morgan or Rebecca Read to arrange a mutually convenient appointment. I have been with HJE for twenty five years and they have always been very knowledgeable of GP financial affairs understanding all the nuances of income streams, premises finance and superannuation. They are proactive in identifying areas for profit maximisation and different business structures. I have always been very satisfied with the services they have provided. Dr Richard Bury, Senior Partner, Arygle Medical Group, Pembroke Dock. I have dealt with HJE accountants since 2015. In that time I have found everyone incredibly helpful and my main compliment is that they explain things in a way that I can understand. I would recommend them to anyone. Graeme Lewis, Practice Manager, Llanishen Court Surgery, Cardiff. Our practice has been using HJE accountants since before I came to the surgery nearly twenty five years ago. In recent years, I have had regular dealings with the firm in my role of Management Partner. I have found that HJE gives an excellent, proactive, personal service and sound advice. I wholeheartedly recommend them. Dr Martyn Evans, Management Partner, Brynderwen and Minster Surgeries, Cardiff. We have been with HJE since 2003. They are thorough, efficient and proactive, providing significantly more than an annual paperwork exercise. They are very good at taking the partners through the accounts and related matters, explaining what everything means, dealing with all questions and seeing partners 1:1. They have also linked us to other experts for advice and guidance. Worth meeting and talking to.